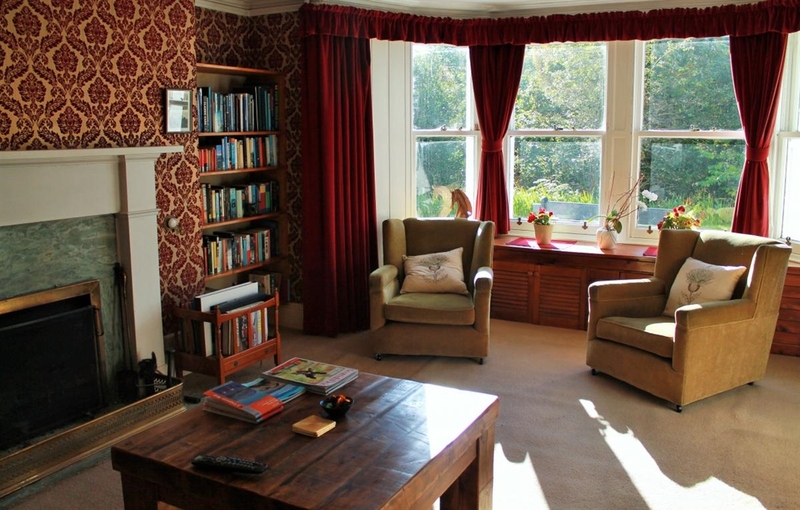 Small luxury B&B set in the heart of the highlands. 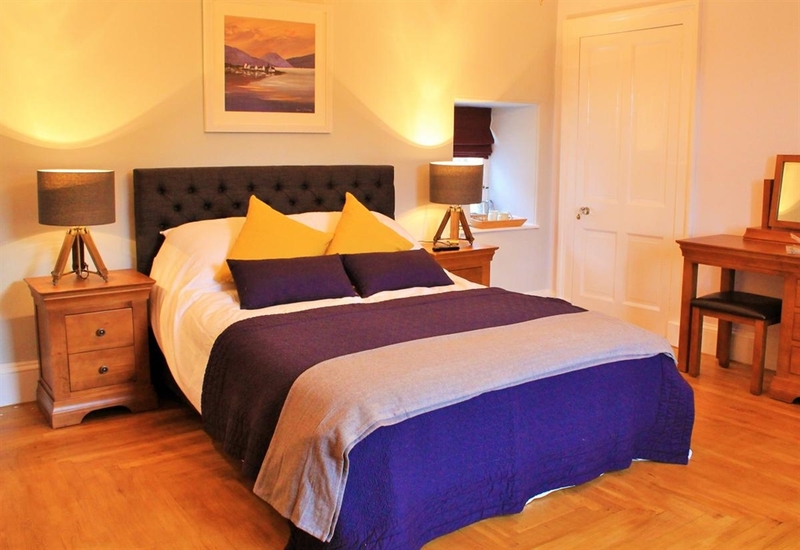 Three lovely en-suite rooms with stunning views are to be found in this historic house which overlooks the Nevis range and Grey Corries. 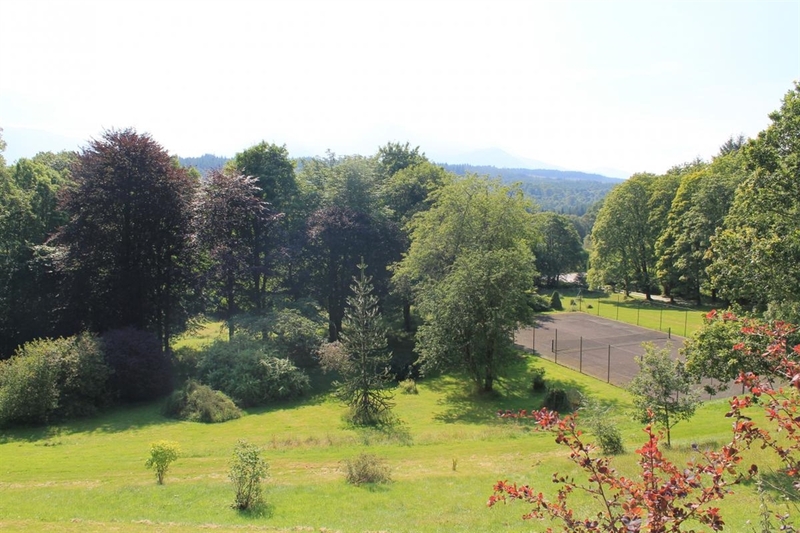 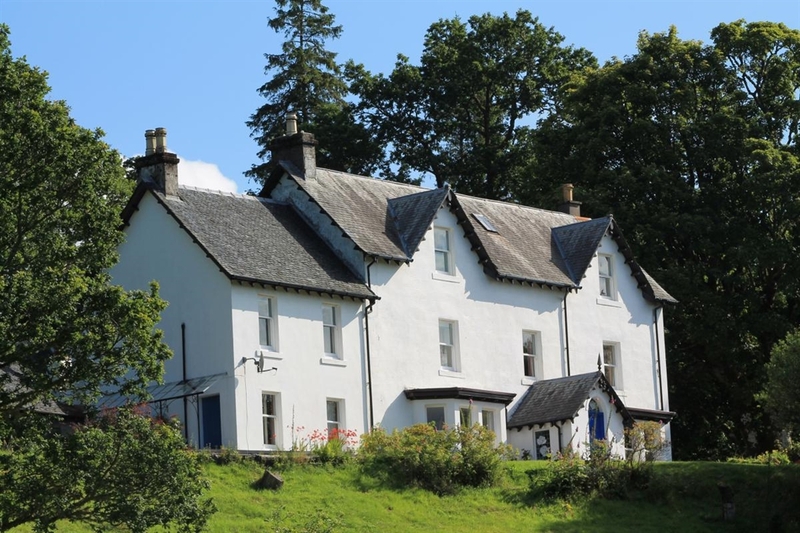 Tirindrish House is an historic Highland home set in 12 acres of beautiful mature gardens and wooded grounds in the heart of the outdoor capital of the UK and just a short walk from the restaurants and local amenities of Spean Bridge. 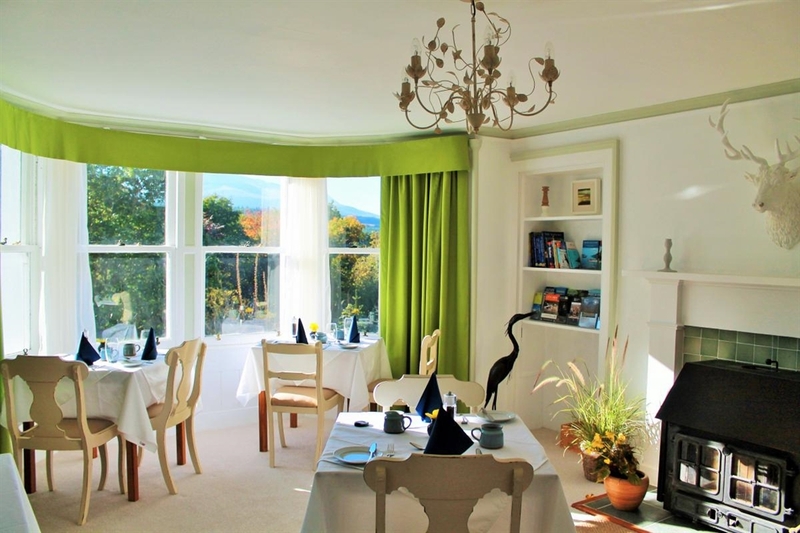 Set on tranquil hillside, amidst an abundance of local wildlife, the house provides uninterrupted views across the spectacular Nevis Range and Grey Corries. 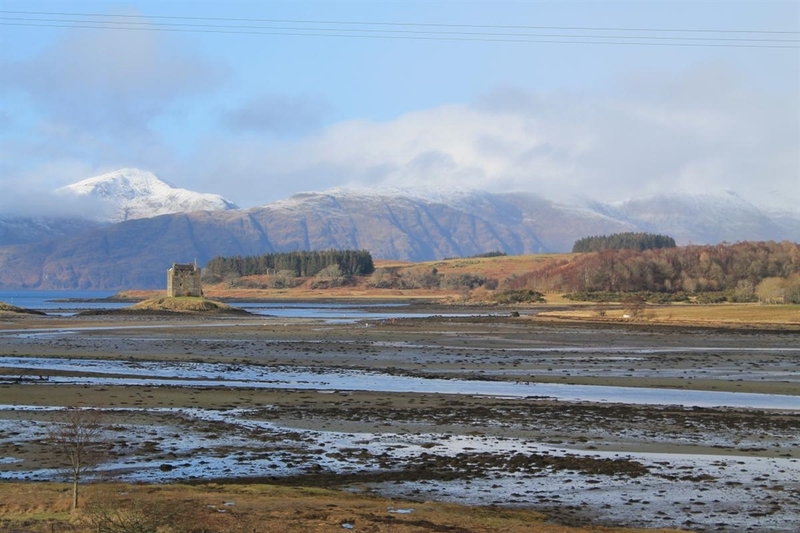 It is ideally situated for those seeking to explore the Highland region including the Great Glen and Loch Ness, Ben Nevis, the Ardnamurchan Peninsular Glenfinnan and links to Mallaig and the Isle of Skye.